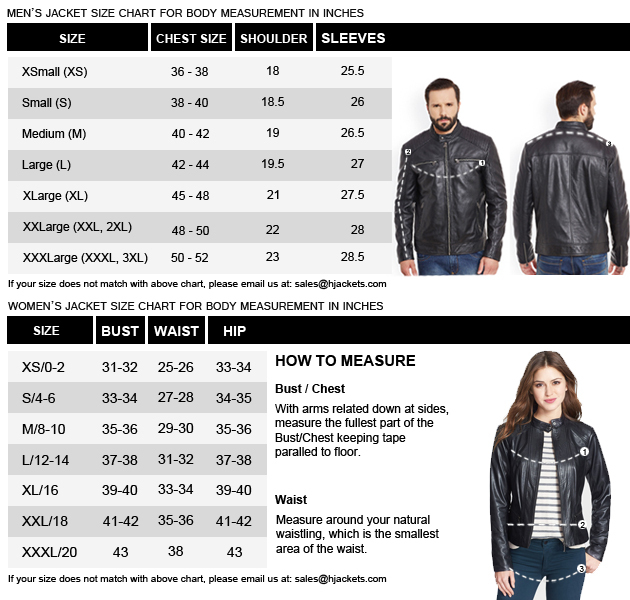 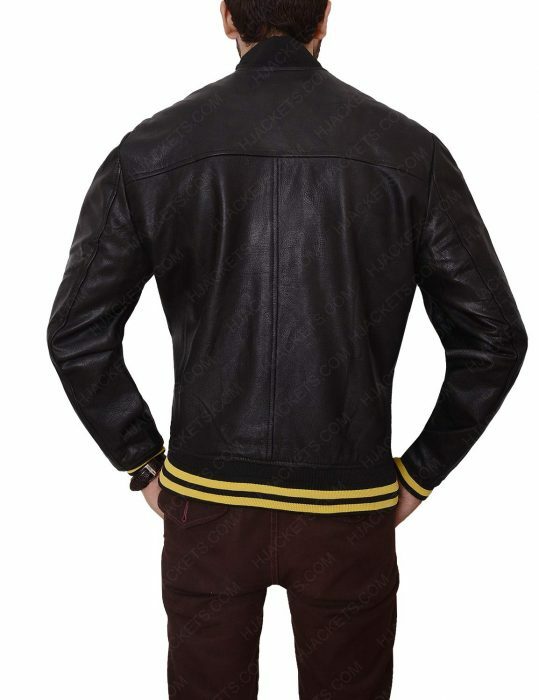 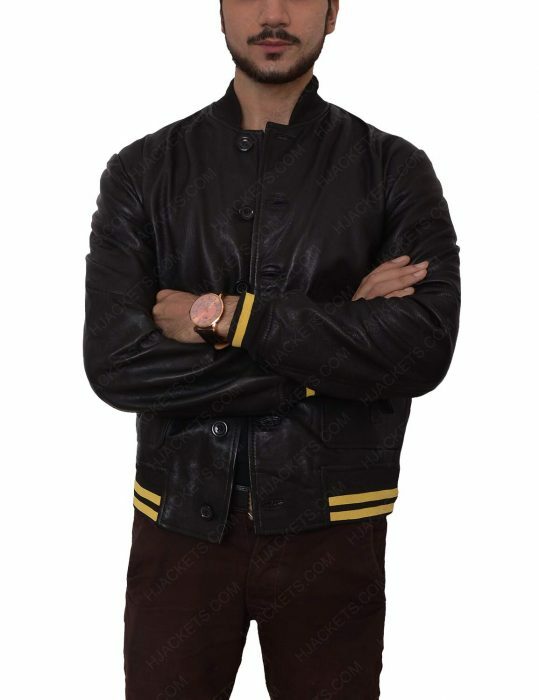 If you are looking for the slim fit attire, then you can try this Mens Slim Fit Black Bomber Leather Jacket that is one of the fascinating jackets that you can avail. 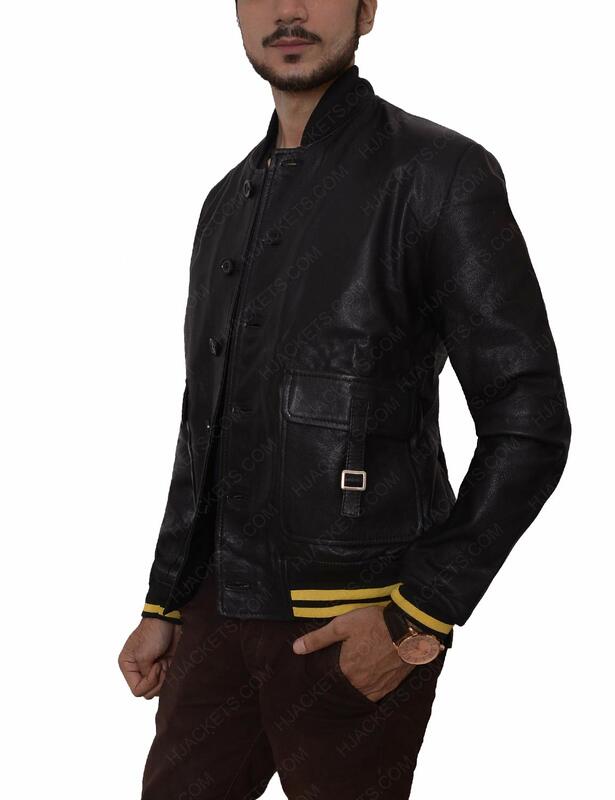 It is in black color so that you can wear to any casual event for an eye-grabbing look in front of the viewers. 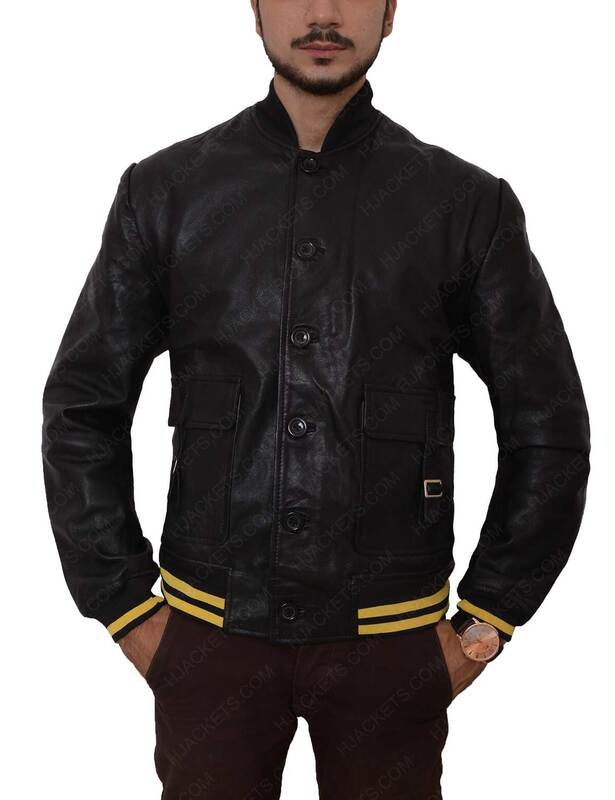 The Mens Black Bomber Leather Jacket is manufactured by genuine leather with inside viscose lining that will surely make you feel comfortable and relaxed while attiring it. Check the features that include a rib knit collar, cuffs, and hemline that will surely give you fantastic look all the time. 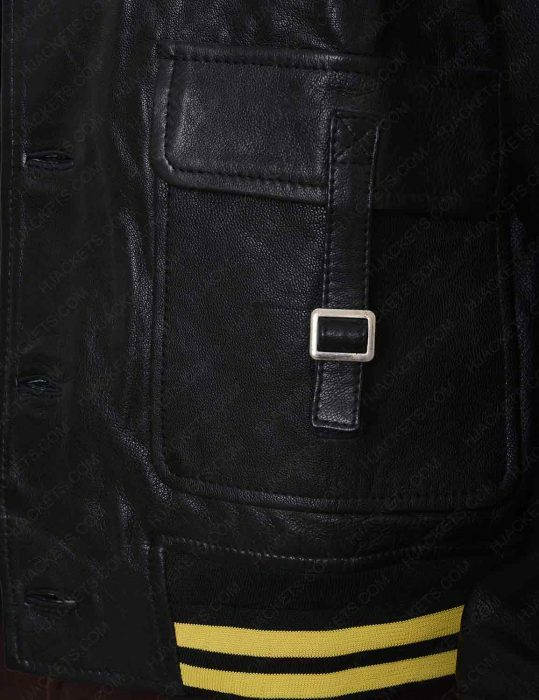 Else, two waist pockets are available in flap style so that you can use to keep your essential things in it.